Our mission is to simplify how Grundy County residents find local resources to help them solve their problems. 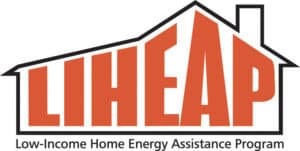 We'll connect residents with local programs and agencies across the county and region. Help isn't often far away - most of it's right here in our backyard. 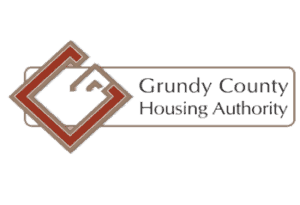 (815) 941-HELP is a local community resource to help Grundy County residents find local agencies and programs.